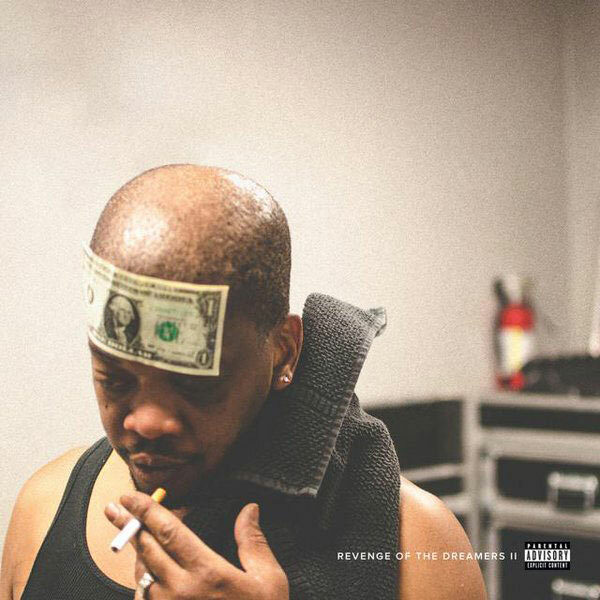 Following up the release of his latest and greatest 2014 Forest Hills Drive album, J. Cole is back with a Dreamville collaborative project called The Revenge of the Dreamers II is finally here. 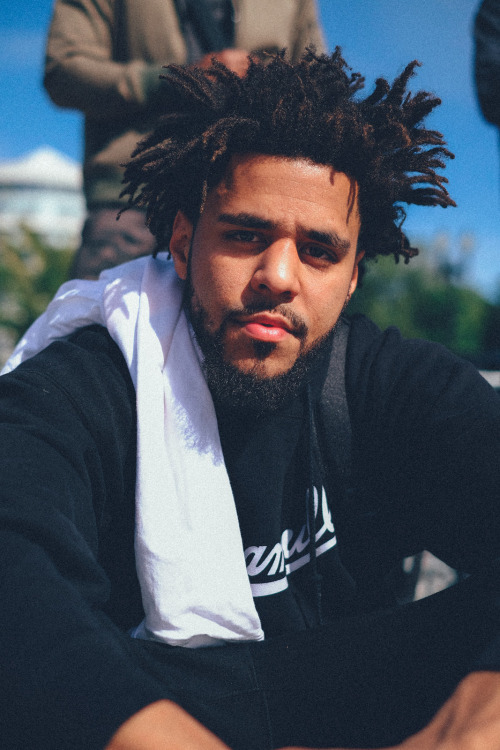 The album includes his Dreamville labelmates Bas, Omen and Cozz, and was originally due to release on Friday this week. 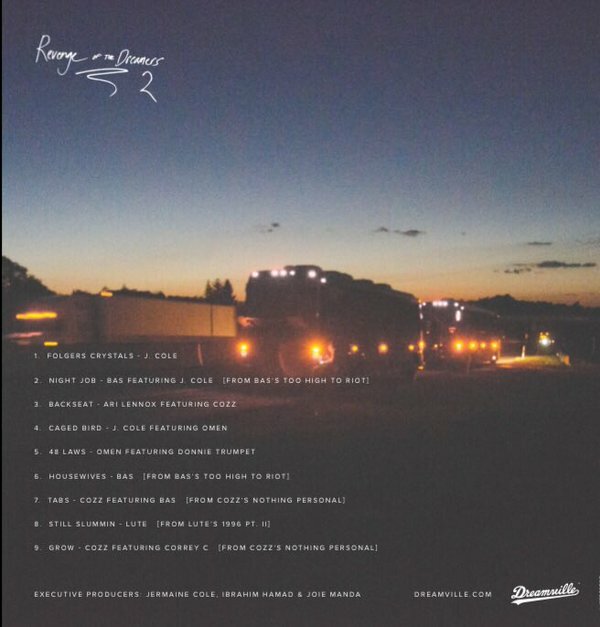 The tape contains nine tracks overall and has guest features from Donnie Trumpet and Ari Lennox. You can stream on iTunes now. Copyright © 2015 TheSampler. All Rights Reserved.